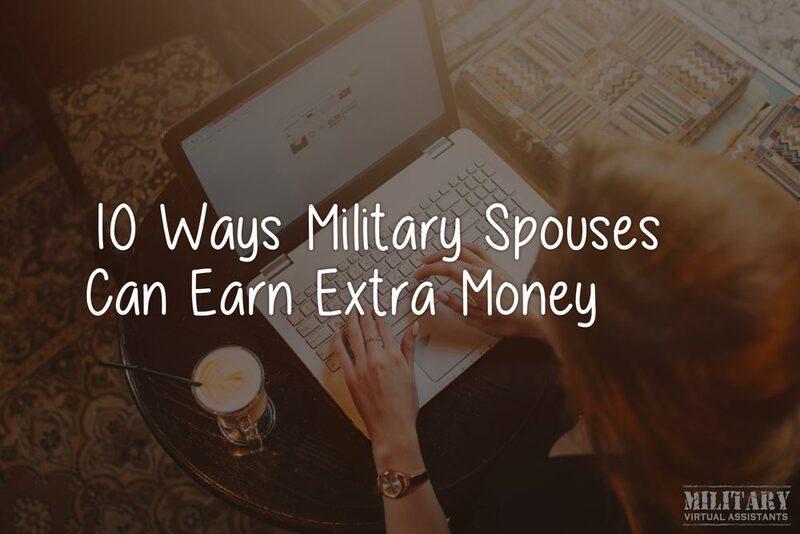 There are a number of ways Military Spouses can boost income while also offering virtual assistant services. Most of these won’t take much extra time and can help increase your revenue greatly, especially if you have a large email list. Potential clients will take you more seriously if you are an author. Create an ebook and upload it to Amazon or Kindle. You can even take that book and turn it into a paperback book through their print-on-demand publishing arm CreateSpace. Don’t just offer Virtual Assistant services to your clients, also offer consulting services. 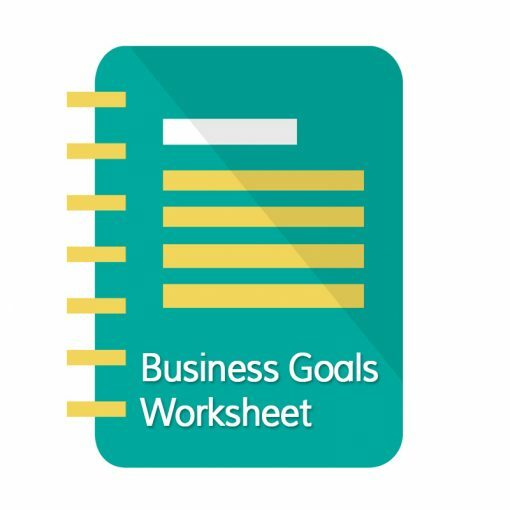 You can charge for your expertise and advice and help business owners make wiser choices. Webinars are hot right now and can create a buzz around you and your business. Webinars create the perception that you are an expert in your field and are worth doing business with. An authority blog has its finger on the pulse of everything going on related to your niche. Could be a travel blog or a nail polish blog. Something that you are an expert in. A membership site, whether it’s a monthly membership, yearly or both can create an additional stream of revenue that also positions you as an expert in your field. If you’re an expert, why not offer coaching services? You can help people gain the skills they need to succeed and/or transform their lives. Create courses that you can sell on your store or to sites such as Udemy. The more technical your courses, the higher the price people will pay. An affiliate marketer sells products for businesses in exchange for a commission. Affiliate marketing makes it easy for anyone to sell products on their website with only a few clicks. It’s generally risk-free and adds to the perception that you know a lot about your niche. If you have your own products you can set up an affiliate program and let others sell for you in exchange for a commission. Joining venture partnerships with other people in your industry will help you tap into a different audience and offer new products to your audience as well. You could easily start out by guest blogging on related sites. No matter which of the above-mentioned tactics you use, be sure to keep all your followers up to date on your social networks and see how many more sales you can make. 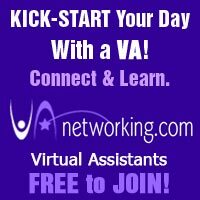 Do you have a way to make extra money on the side of offering Virtual Assistant services? Let me know what you are doing in the comments below. 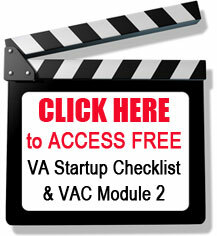 Sign up below to receive 7 free worksheets for your Virtual Assistant Business. Copyright © 2015-2019. Proactive Executive Solutions.